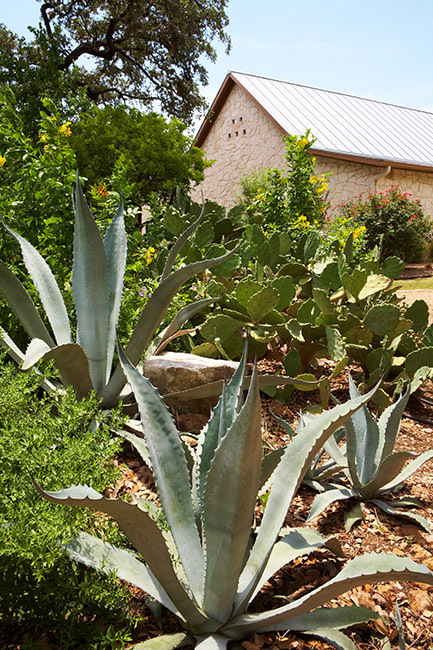 Surrounded by the beauty of the Texas Hill County, the City of Helotes is a vibrant community boasting a flourishing economy and a high quality of life. 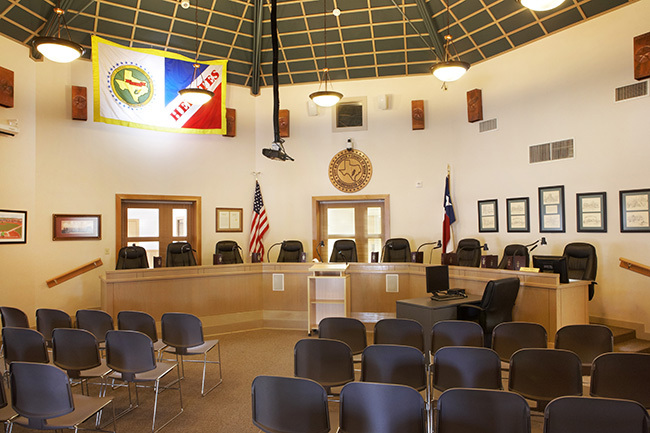 Located just northwest of San Antonio, Helotes was incorporated in 1981 as a Type A General Law City. Helotes, whose name is derived from the Spanish word elotes or “corn-on-the-cob,” has been on Texas maps since the nineteenth century. Once inhabited by Lipan Apaches, Tonkawas, and Comanches, the City originally served as a stagecoach stop between San Antonio and Bandera. For decades, Helotes remained a farming community. The opening of the famous John T. Floore County Store in 1946 marked a turn towards commerce and economic growth. The dance hall is listed in the National Register of Historic Places and is a Texas Historic Landmark that draws top musical talent to its stages. Today, the City of Helotes is a unique community that maintains its small town tranquility and family-oriented activities. Citizens remain committed to economic prosperity while balancing environmental consciousness and historic preservation with modern revitalization. 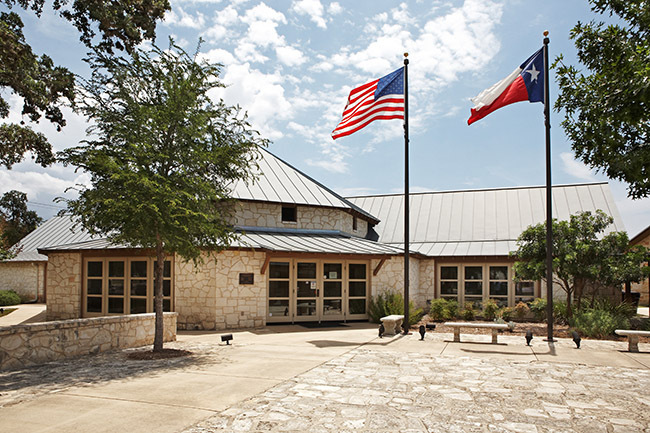 In 2013, Bloomberg BusinessWeek named Helotes as the Best Small Town in Texas to Raise Kids.